Keep in mind that oral cancer can still appear even if no risk factors are apparent at all. However, having a risk factor may warrant more frequent trips to the dentist. 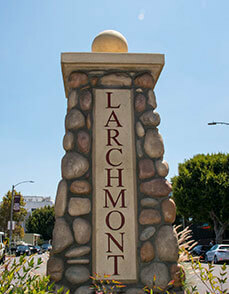 Your dentist in Larchmont Village will provide the best recommendation based on your unique case. One of the most important reasons for visiting your dentist (other than getting cleanings) is to catch signs of oral cancer early. The main reason the death rate is so high for oral cancer isn’t necessarily due to how fast the disease develops. In fact, the main reason is because of how routinely it’s discovered late in it’s development. The later that oral cancer is discovered, the more difficult and expensive treatment will be to cure it. It’s common for dentists to mention how valuable preventive care is, especially when compared to restorative and emergency care. 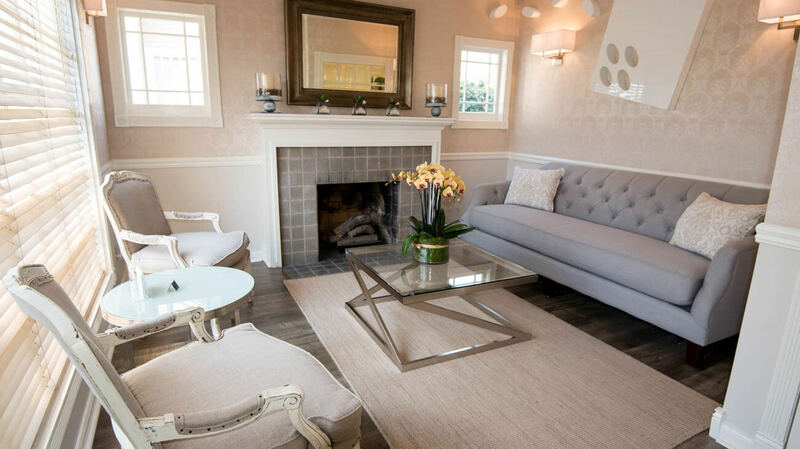 Simply visiting your dentist every six months is much easier and more cost-effective than visiting them only when a problem arises. Sometimes a sore in the mouth or ulcer can easily be misconstrued as something non-cancerous, when in reality it’s only the start of something much more serious. This is why your dentist tells patients to pay attention to these symptoms for a couple weeks. If they don’t go away on their own, you’ll need to visit him right away. 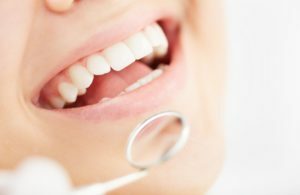 Only a medical professional can confirm if oral cancer is present or not by performing a biopsy. After retrieving a sample of the tissue in question, they’ll send it to a lab for testing. Once they get the results, they can provide a more concrete diagnosis and further treatment if needed. Oral cancer is insidious, but your dentist is prepared to help you fight back! Schedule a visit with them today to stay ahead of this harmful disease. 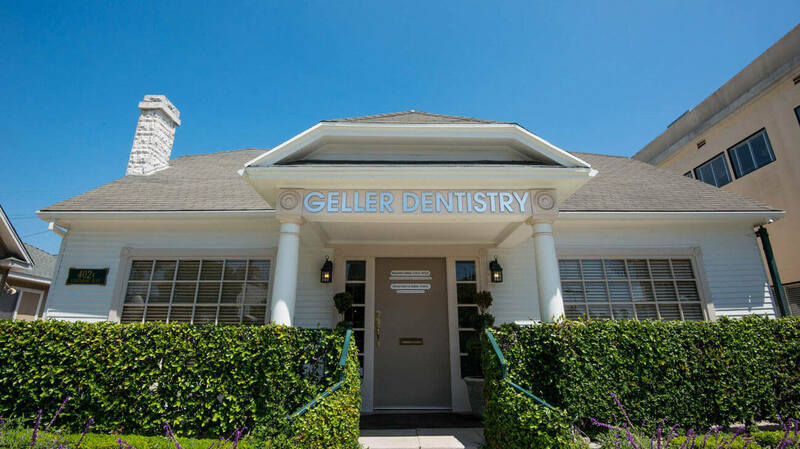 Dr. Benjamin Geller earned his Doctor of Dental Surgery degree from the University of California at San Francisco. 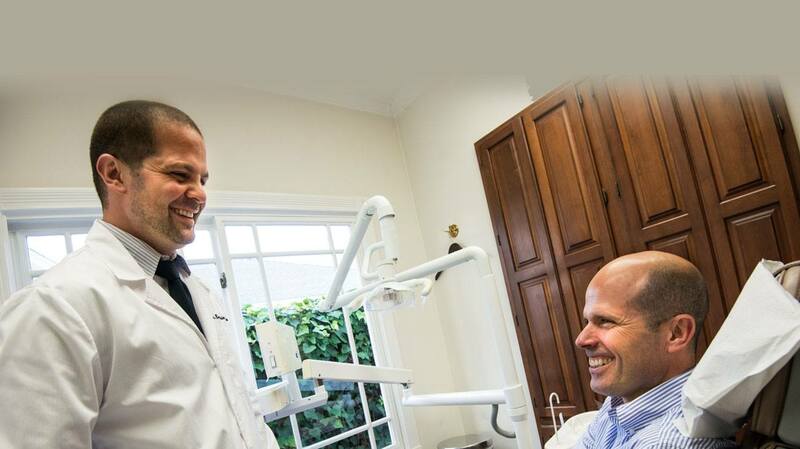 He’s also a member of the ADA, the California Dental Association, and the American College of Prosthodontics. 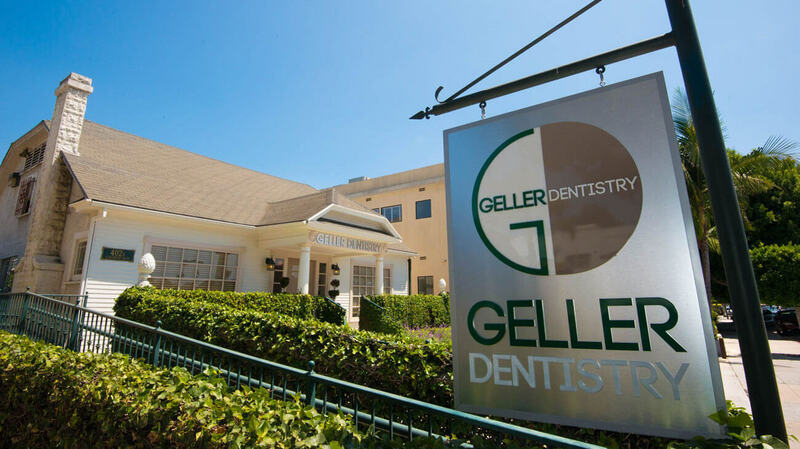 To learn more about oral cancer screenings or about his practice, contact him at (323) 467-1472 or visit his website.